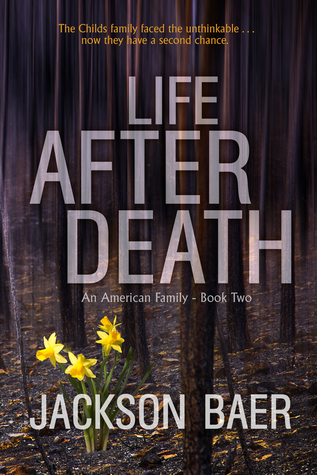 Life after Death is the second book in the America family series. It begins nearly straight after the events of the first book and as I started it pretty much as soon as I finished the first read just like a continuation. From the first book which I reviewed here I had come to sort of expect the way in which the story would be told, there would be mystery, suspense and a lot of focus on the psychology of the characters as they navigate the new challenges in their life. Without wanting to give much away I will just say there is a lot to unpack with a whole lot more surprises along the way. For me I enjoyed this book a little bit more than the first, in fact I have given it a whole extra half a star :), I think the author really gets into the flow of writing in this book and I got to admit I was more than a little bit invested in pretty much all of the characters, which led to me spending a good portion of my time yelling at them internally not to do that. I was able to manage to guess more of what was going to happen within this book but it still made for a really enjoyable read. 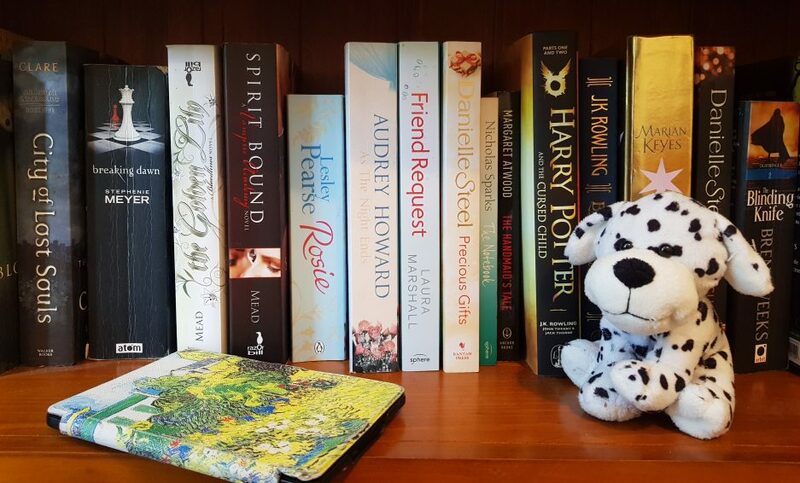 ‹ PreviousWhen you have a little too much to drink and request all the books! Sounds like you might have found another good series. Happy it was an enjoyable book.